Looking to save on protein powder? 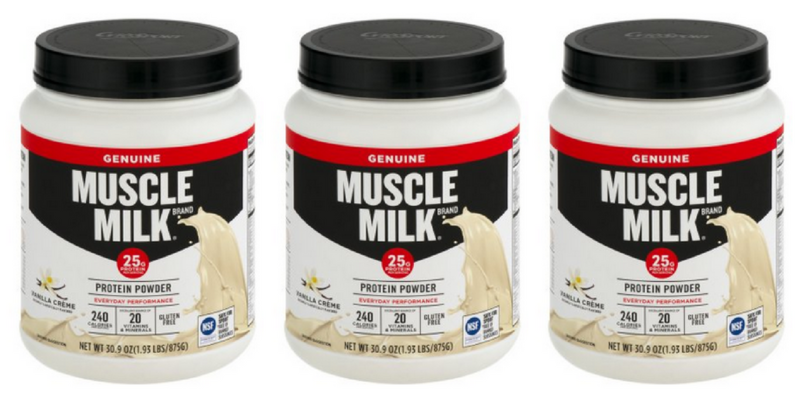 Head to Walgreens and use a new Muscle Milk coupon with an Ibotta offer to get protein powder for $16.99! If you haven’t had a chance to print the new Muscle Milk coupons yet, now is great time to print them.